Authority Reports > Brand Reviews > Research Verified Review: How Do They Rank? This is our review of the Research Verified. How do they stack up? The market is becoming over saturated with supplement manufacturers offering products they claim are completely natural, safe, affordable, and considered to be the best products available. However, recent studies have started to challenge that notion, as the results of their research paints a completely different picture. In reality, the vast majority of products do not contain the ingredients specified on the product label or use ingredients inferior in quality and efficiency, some of which can be really dangerous and lead to adverse effects. This brings the question, how can you know which supplement company is actually good? Here, at Authority reports, we have a team of professionals set on answering this question. We analyze, evaluate and review thousands of dietary products in an effort to help an average individual find the most effective product available on the market. And the brand that caught our attention recently was Research Verified®, a supplements manufacturing company based in the USA with one of the best track records we’ve seen so far. How Does Research Verified® Stack up? The complete list of ingredients for each product is available both on the product label and on the company’s official website, which also features researches and studies performed for each ingredient used in the manufacturing process. Can Research Verified Be Trusted? 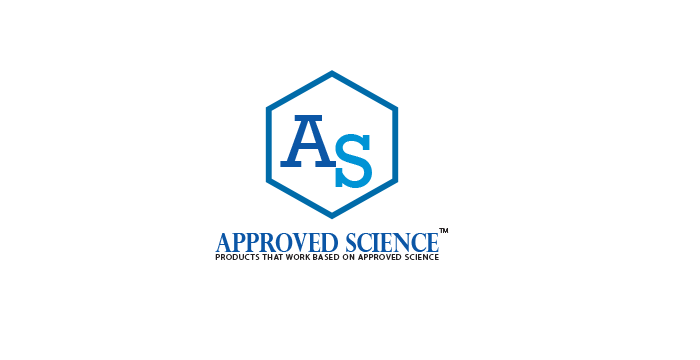 All products recommended and manufactured by Research Verified® are certified and approved. 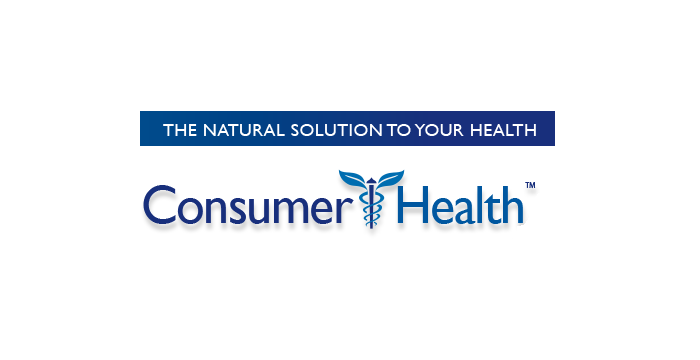 This organization uses a comprehensive evaluation process which consists of researching and reviewing supplements, their clinical studies and manufacturing facilities and assigns each product a grade ranging from A to F. The company has also partnered with buySAFE, a security group which inspects online vendors to ensure they are trustworthy, reliable and able to provide their customers with confidence to use their services without the fear of falling victim to identity theft. Personal information is safely encrypted and no one else besides the company has access to it. We had several products sent to us for evaluation and even the packages are sent in a discrete fashion, in order to protect the privacy of customers. They do not contain any information that may be used to identify its content. Research Verified® does not accept the use of auto-billing and automatic shipping and explains that billing customer’s credit cards without their knowledge is something that the company would never do. Automatic billing, without the customer’s consent, is considered to be nothing more than a breach of trust in an effort to get more money out of unsuspecting individuals. Customers will be billed only when they place an actual order. They must agree to every purchase. Yeah, But How’s Their Customer Service? Research Verified® takes a great deal of pride in its supplements. The company is aware that every product cannot be suitable for everyone and believes that people should not be paying for something that doesn’t work for them. Where most companies offer a 30-day guarantee which covers only unused items, Research Verified® has focused on the customers and took their guarantee a step further. In one Research Verified Review, we read from a valuable customer that they have almost never found such a confident guarantee with any other manufacturer. More specifically, the customers are entitled to a yearlong guarantee, which means that individuals who are unsatisfied with the product can make a return within a period of 365 days from the original purchase date and receive a full refund. The guarantee covers returns of unopened, used and even empty bottles, as long as all of them are returned. Research Verified® features an excellent customer support team, ready to quickly resolve and answer any problem or question a customer might have. The team can be contacted by filling out a contact form, placing a call or sending an email, with all the information on how to do that being available on the company’s official website. Besides contact information, the website also features an online store, which is currently the only available option to make a purchase. The main reason behind this is that the website, along with customers is protected against malware, phishing and identity theft by SiteLock, a well-known group which deals with website security and Symantec, a leader in the business of website security and protection. OK, So What Do Other People Say About Research Verified? Judging from a number of testimonials and product reviews, customers appear to be very pleased with the products offered by Research Verified®, with more than 89% giving them a five-star rating. In one Research Verified® Review, we found one happy customer declaring that they will happily recommend this company time and time again because of the great results they had achieved. Customers say they have heard about the supplements from friends and family members, coworkers and in some cases they were recommended by a physician or a health care professional. People are urged to check with their doctor before adding supplements to their everyday diet, so having one to perform a checkup and follow it up with a supplement recommendation is extremely convenient. What has caught our attention, in particular, were the reviews describing how quickly and professionally customer support team handles their return requests and provides the customers with necessary information every step of the way in what is described as a “calm and friendly manner”. We also found that 4 out of 5 individuals who have tried supplements made by Research Verified® state they would recommend it to a member of the family or a friend. There are some reviews claiming that the products have not worked for them yet, but we find that common in all the supplements and supplement manufacturers we reviewed. There is no miracle pill that can instantaneously solve everyone’s problems without a change in lifestyle and dietary habits. Does It Deserve the 5 Star Rating? Whenever there is a trendy new product on the market, numerous marketers and companies jump on the bandwagon to create their own version and try to make a profit from it. This often results in an inferior product containing untested, low-quality ingredients, which often do not work and are proven to be dangerous. Yet they still make unsupported claims to have the best product available. On the other hand, Research Verified® is one of those few companies who take pride in their work. The company does not misrepresent the facts, nor does it use outrageous claims in order to sell its products. Individuals are encouraged to read through the company’s research and information, all of which is completely transparent and made available on the official website. There’s even a team of registered nurses made available by Research Verified® to answer any question a potential customer might have. The products are manufactured in an FDA registered, cGMP certified laboratory using tested, high-quality ingredients and doses proven effective in the clinical studies. Any raw ingredients are third-party tested and screened for contaminants which may lower the performance or lead to any adverse effects. All products are offered with a certificate of quality, customers insurance and a warranty which even covers the return of completely used products and last for a whole year. Research Verified® customer reviews and testimonials are almost completely positive and the negative ones can be accounted for the fact that not every product works the same for everyone. Customer service team is available around the clock to help provide customers with help in resolving any issue they might encounter during their visit to the website. The pricing is more than affordable due to the fact that all products come with discounted deals, and depending on the specific deal, customers can reduce the original price for up to 66%. That’s two-thirds less than what you would normally pay. All of this, coupled with strict criteria the company follows for each of their products is what has made us give this company a 5 star rating. Research Verified® is hands-down one of the most complete, customer-oriented and reliable supplements manufacturer on the market right now. 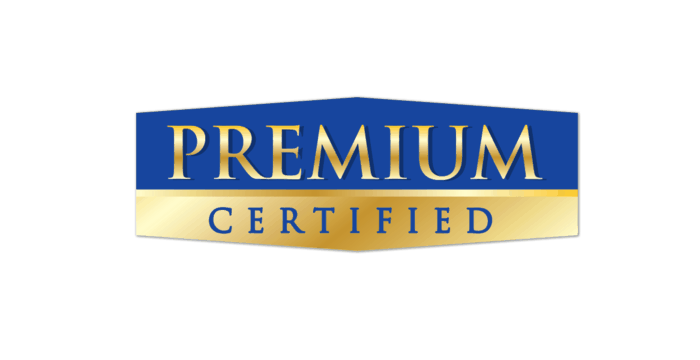 To check out some examples of its products, see Research Verified Joint Relief review and Research Verified Omega-3 review.